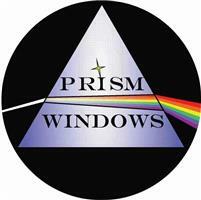 Prism Windows Ltd - Fascia/Soffits/Guttering, Windows/Doors/Conservatories based in Hedge End, Hampshire. Thank you for visiting our Checkatrade Page. We take pride in our work and treat each job as if it's the first one we've completed. Please take a look at the photos on our page so that you can see for yourself what our work is like. Looking forward to taking your call.